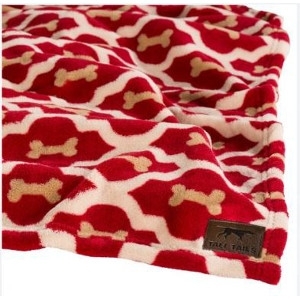 The Tall Tails Fleece Blanket in this stylish Red Bone pattern provides comfort and security for your dog. 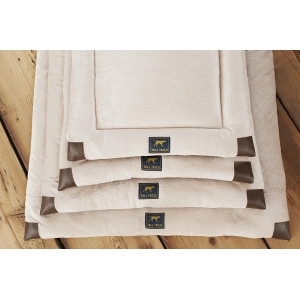 The fleece material allows your pet to nestle and burrow to their heart’s desire. 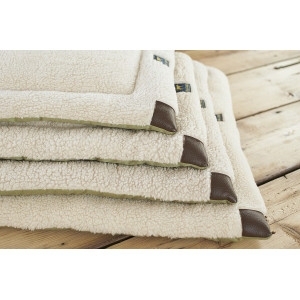 Along with being soft and cozy, this blanket is a stylish addition to your home that can be used to protect furniture, cover your dog's bed, and inserted into any crate. Whenever your dog leaves home, be sure to bring this comforting blanket to help transition them to unfamiliar environments. Perfect for home, crate or car. 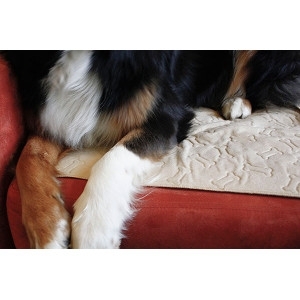 Luxurious and durable fabrics pamper your pet with comfort. Reversible designs provides adjustable comfort. Completely machine washable and dryable. 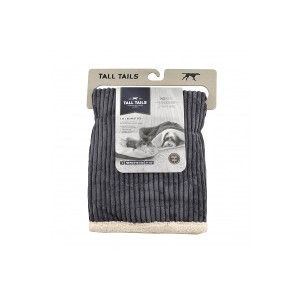 Tall Tails Waterwoof™ pet pads add a layer of protection from moisture due to accidents, leaks or dogs returning in from wet weather. The triple layer construction combined with a waterproof barrier contains messes and protects your home. This pad is perfect for training puppies and caring for senior dogs.